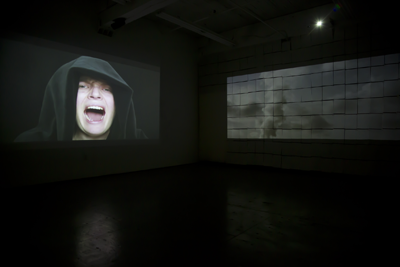 a project space, curated by Sally Schuh, is a venue for installations, exhibitions and work in progress, and is a studio for experimentation and the development of new work. June 2012 marks the beginning of our fundraising campaign ‘Point of Departure'. Visit the 'blog' page for all the latest news. © Sally Schuh 2011 All rights reserved. Images may not be reproduced without the expressed permission of the artist.